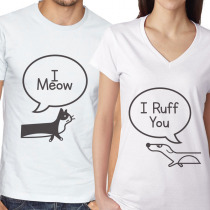 Trone Tee Women's Shirts Available colors: White and Heather Gray other colors as you request*. 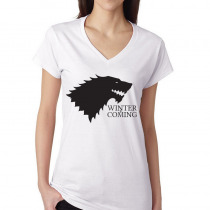 Trone Tee Women's Shirts Winter Is Coming Available colors: White and Heather Gray other colors as you request*. Trone Tee Camisas Mujer Hablar Con La Mano Colores disponibles: blanco y gris jaspeado según lo solicite *. 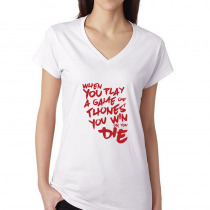 Trone Tee Women's Shirts That's What I Do. 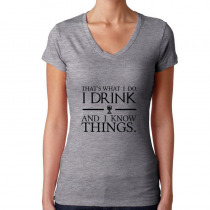 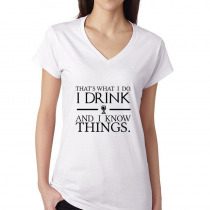 I Drink And I Know Things. 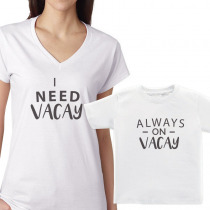 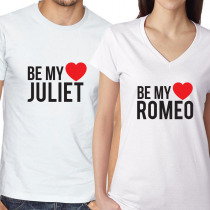 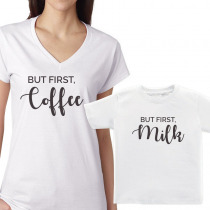 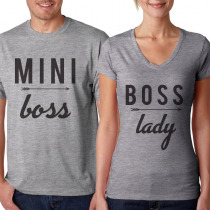 Available colors: White and Heather Gray other colors as you request*. Trone Tee Women's Shirts Crows Before Hoes Available colors: White and Heather Gray other colors as you request*. Trone Tee Women's Shirts Waiting For The Man Who Knows Nothing Available colors: White and Heather Gray other colors as you request*. Trone Tee Women's Shirts Mother Of Dragons Available colors: White and Heather Gray other colors as you request*. Trone Tee Women's Shirts You Know Nothing Jon Snow Available colors: White and Heather Gray other colors as you request*. Trone Tee Women's Shirts That Wasn't In The Books Available colors: White and Heather Gray other colors as you request*. 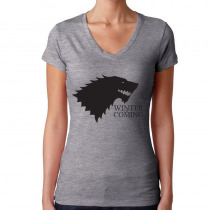 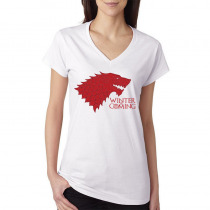 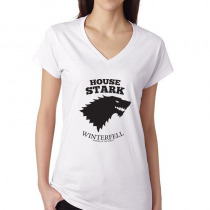 Trone Tee Women's Shirts House Stark Available colors: White and Heather Gray other colors as you request*. 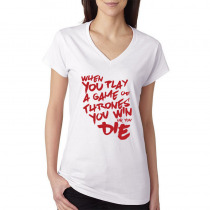 Trone Tee Women's Shirts All Men Must Die Available colors: White and Heather Gray other colors as you request*. 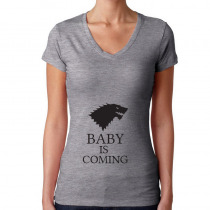 Trone Tee Women's Shirts Baby Is Coming Available colors: White and Heather Gray other colors as you request*. Trone Tee Women's Shirts A Girl Has No Name Available colors: White and Heather Gray other colors as you request*.